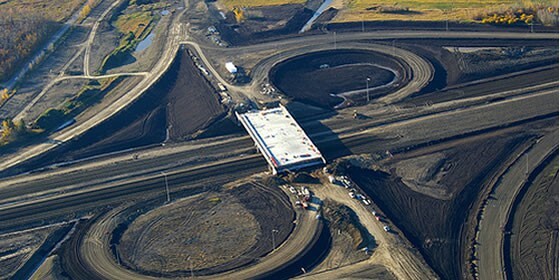 Applications developed a comprehensive stand-alone model to evaluate the benefits and costs associated with projects considered for funding by Alberta Transportation. This model incorporates a long term (80) evaluation of direct capital (investment and life cycle) and operating costs associated with the project, as well as the social impacts and benefits that may accrue due to travel time savings, reductions in the frequency and severity of collisions and environmental emission reductions. The model includes a user interface and series of analytical results that allow the user to evaluate each project and alternatives for each project.